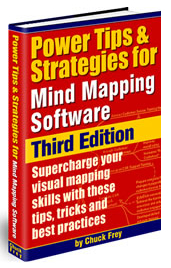 Chuck Frey, Founder and Publisher of the famous The Mindmapping Software Blog, has published the 3rd Edition of Power Tips and Strategies for Mindmapping Software. It contains nearly 50 pages of new content, designed to help users of mind mapping software to be more productive, decisive and creative with the programs that they use. Mind Mapping Applications: 16 valuable ways to utilize your mind mapping software and gain an edge in our work and personal life. 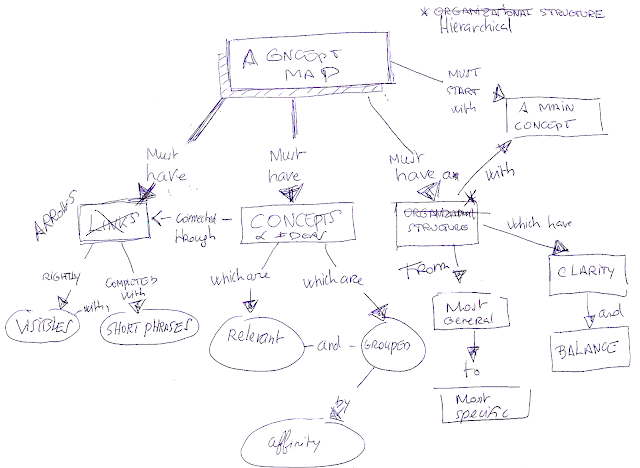 Mind Mapping Tips: How to get more productivity out of our mind mapping software by using best practices for creating, manipulating and sharing ideas and information. Case Histories: Real people, solving real-world problems, gaining real efficiencies with their mind mapping software .